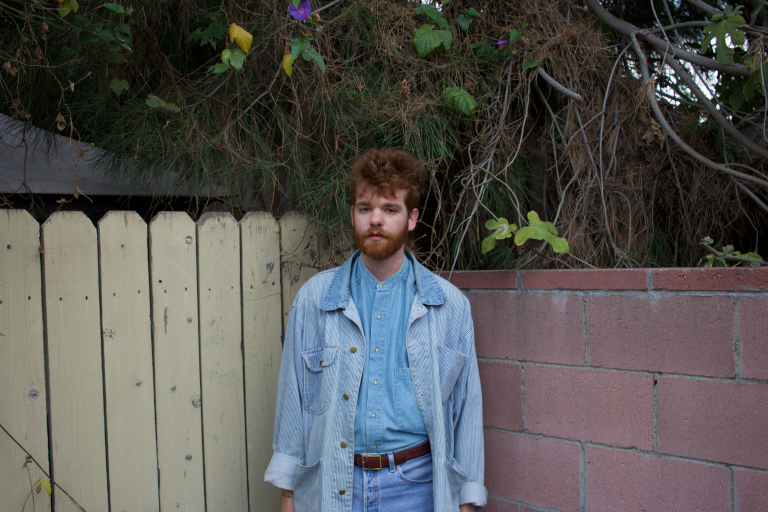 LA-lad Field Medic’s new single “Henna Tattoo” was just released TODAY! WOOHOO! The folk song makes us feel like summer and want to run around in a field and sway to the beat. Plus, we now have to go out and get a beautiful henna tattoo up our hands.